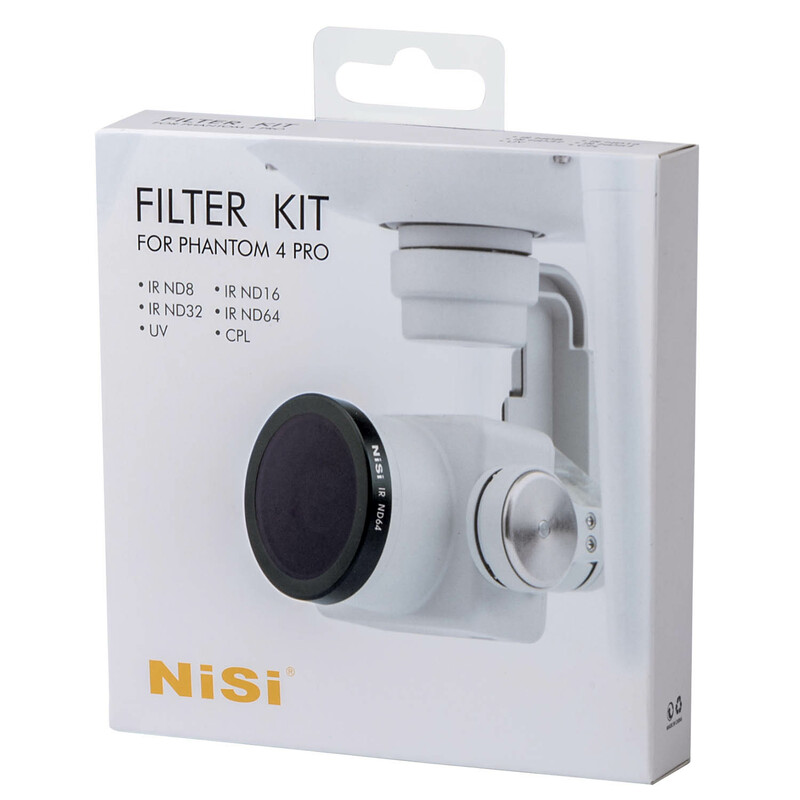 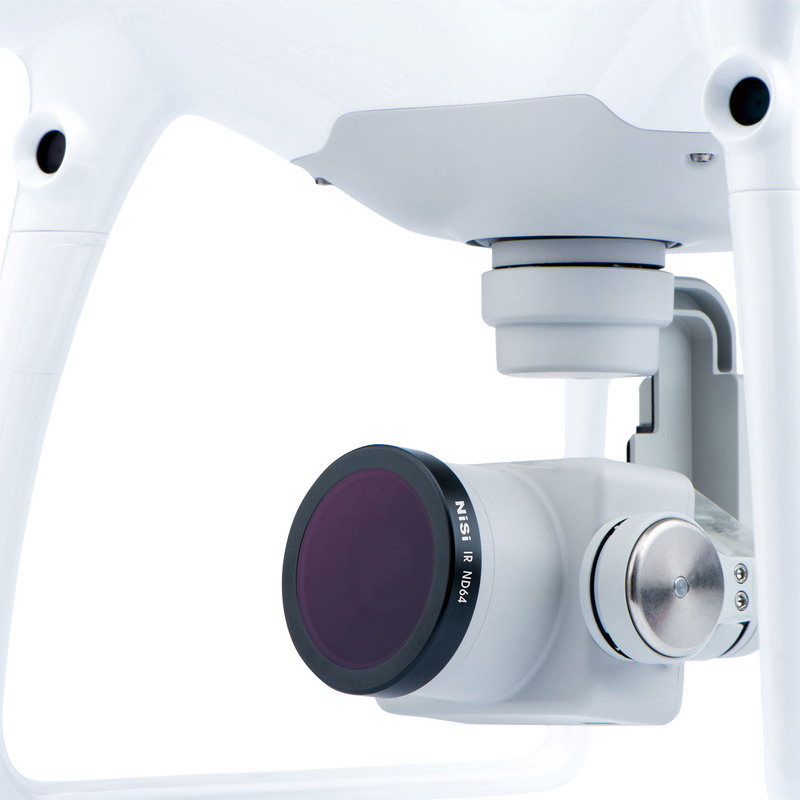 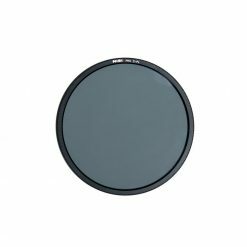 NiSi’s DJI Phantom 4 Drone Pro Filter Kit allows you to achieve more natural, refined videos and expands your creative possibilities. The ND filters let you lengthen the shutter speed by reducing the amount of light entering the camera – giving you a more natural sense of motion when filming. 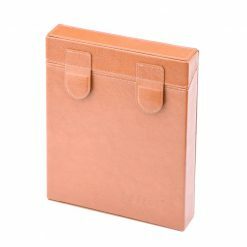 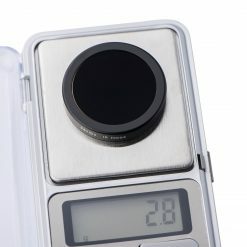 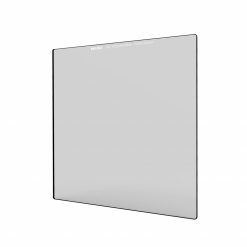 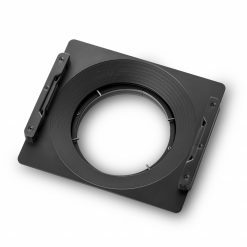 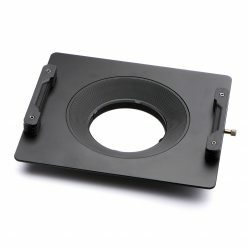 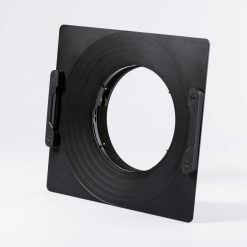 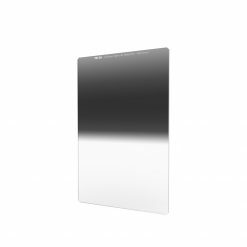 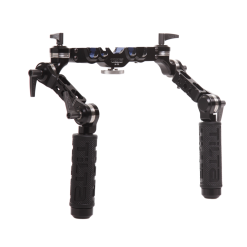 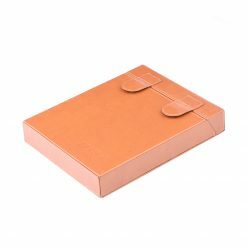 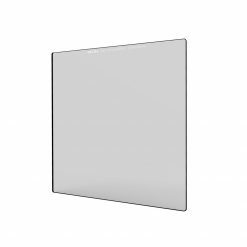 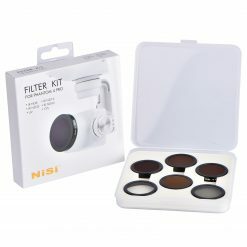 Each filter is exceptionally light with a max weight of only 2.8g and features an ultra thin frame. 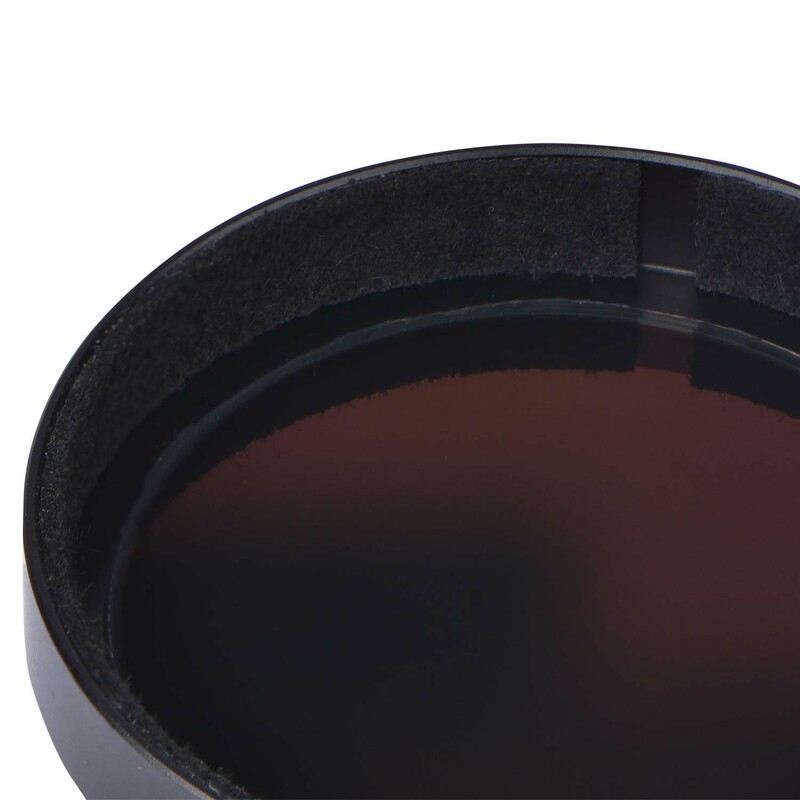 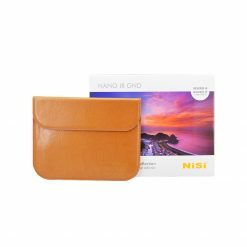 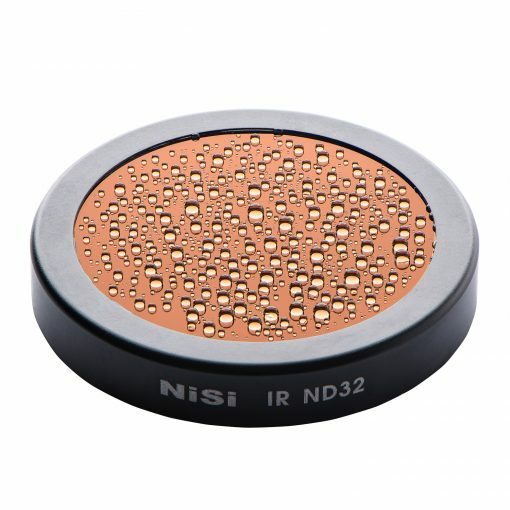 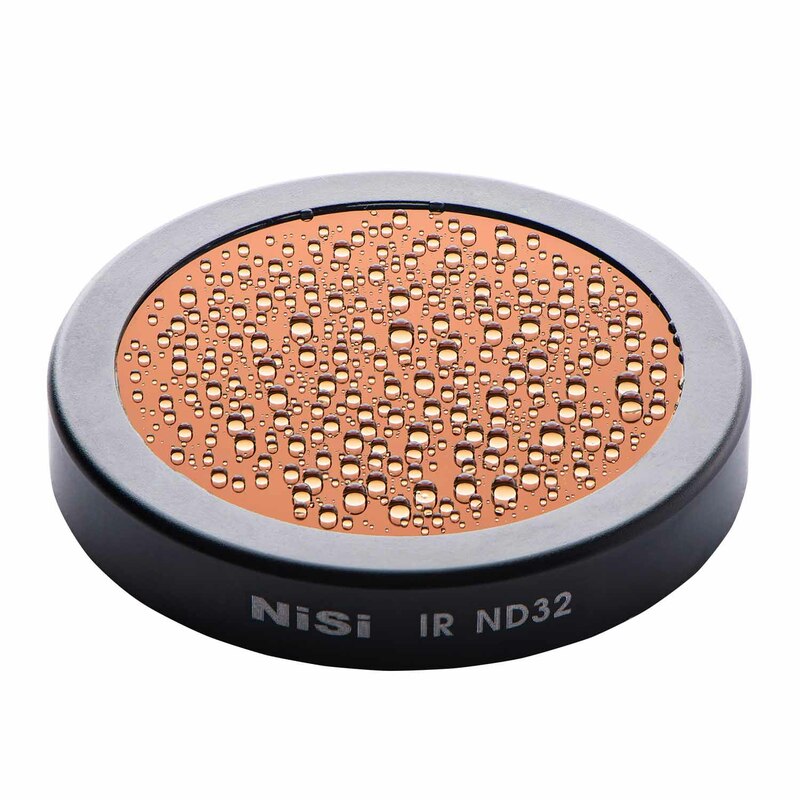 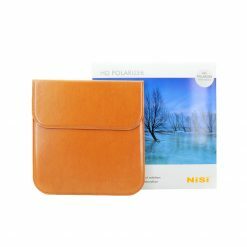 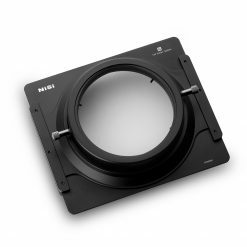 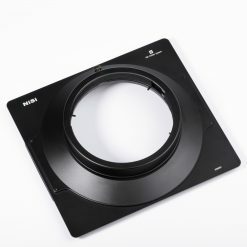 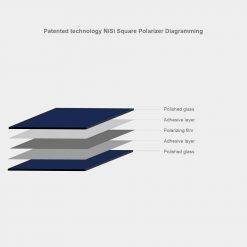 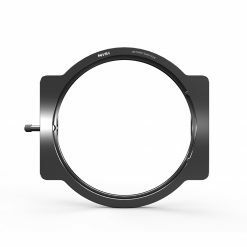 Each filter is made from optical glass and features the same waterproof Nano Coating as NiSi’s square filter systems. 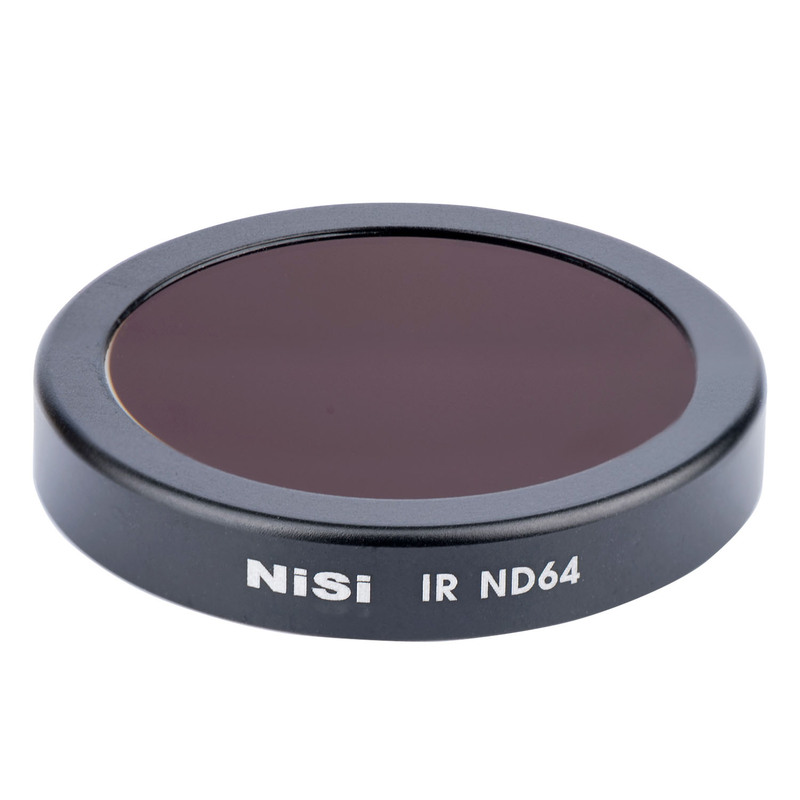 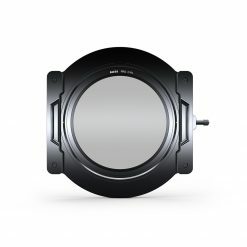 The ND’s feature the same IR blocking technology available in the square filters to reduce color cast and allow very true to life colour. 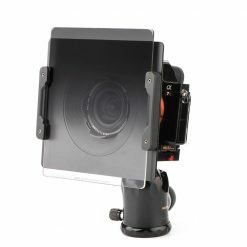 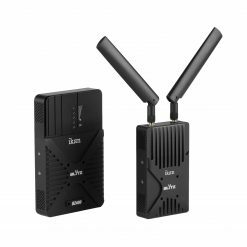 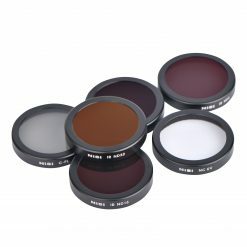 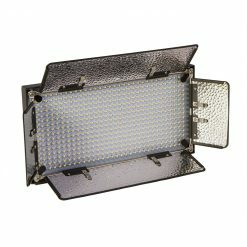 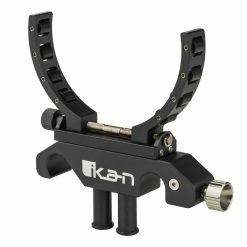 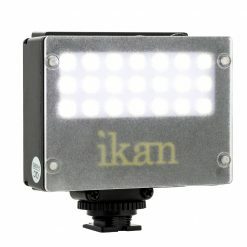 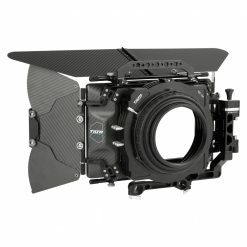 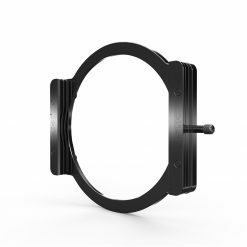 The kit includes the following 6 filters: NC UV, CPL (reduces light by 1.5 Stops), IR ND8 (3 Stop), IR ND16 (4 Stop), IR ND32 (5 Stop) and IR ND64 (6 Stop).